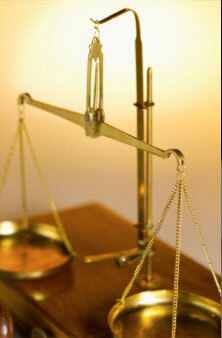 Our firm offers extensive experience and commitment in representing injured people. 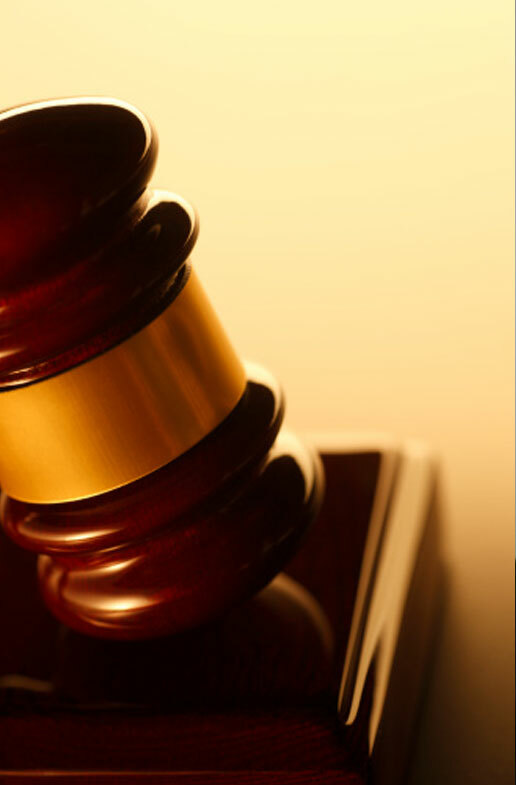 We have successfully represented individuals in all types of personal injury cases; from class actions to dog bites. We have collected millions of dollars for our clients. 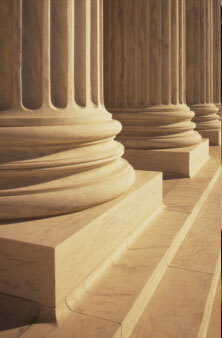 We have also been pleased to obtain settlements for clients whose cases were turned down by other attorneys. As always, if there is no recovery, there is no fee.